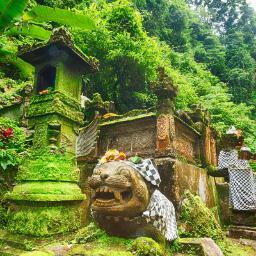 When affluent travelers think about taking a luxury vacation to Asia, images of Indonesia immediately come to mind. 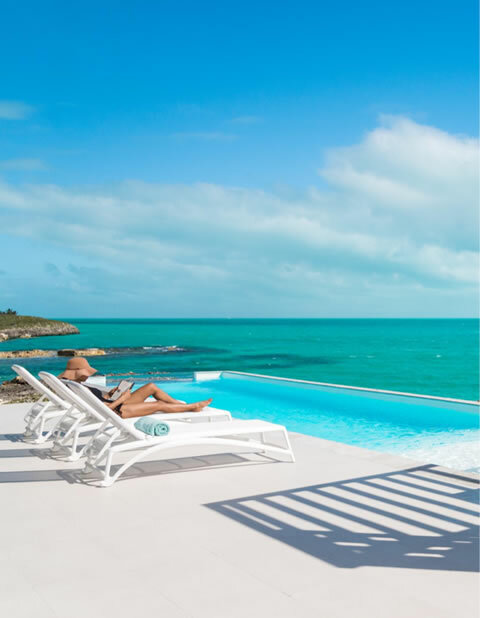 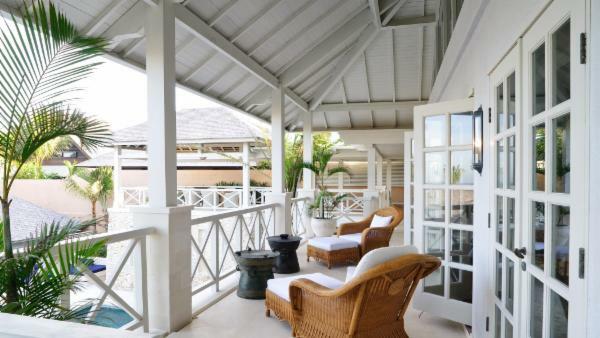 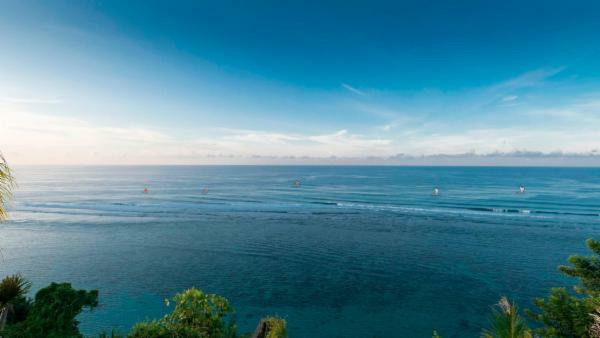 This exotic vacation destination features incredible beaches, glistening sea, lush inland topography, and treasured cultural wonders, offering myriad adventures for a dream holiday. 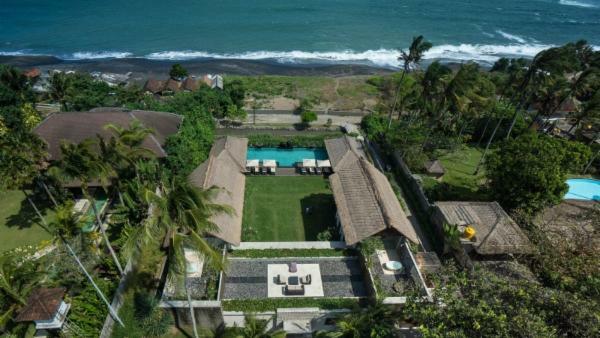 Some will enjoy exotic honeymoons, relaxing poolside in luxury villa rentals just a short walk from Bali’s black-tinged beaches. 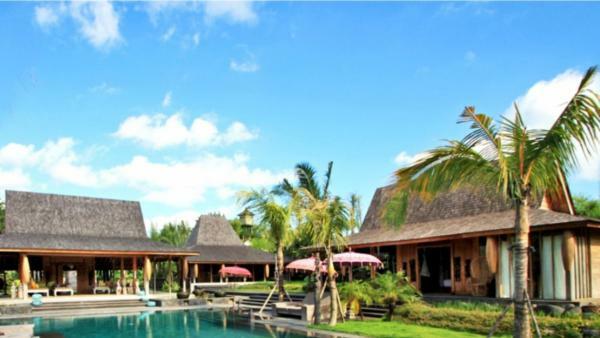 Others find impressive private vacation homes surrounded by Lombok’s lush and enchanting land, ideal for hosting health and wellness or spiritual retreats. 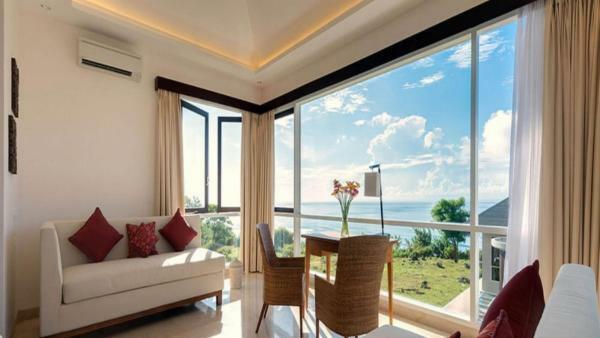 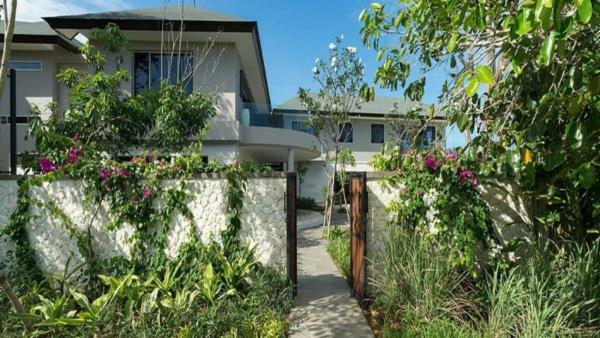 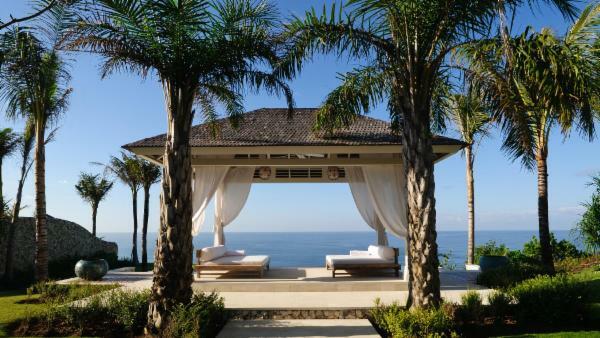 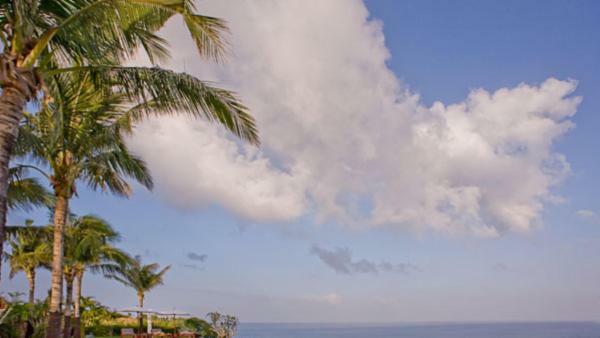 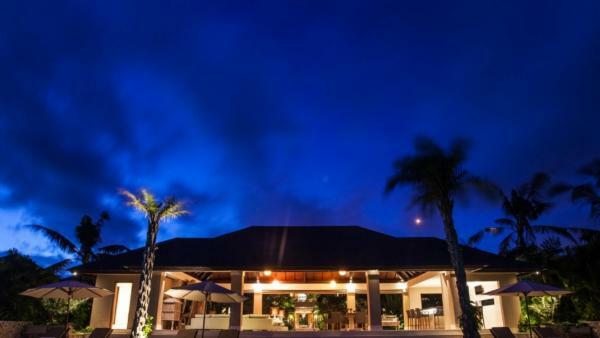 One thing is certain; discerning travelers who rent upscale villas in Indonesia enjoy a deluxe vacation experience, where plush amenities sit nearby dazzling attractions, graced by a blanket of blue skies and blazing sun. 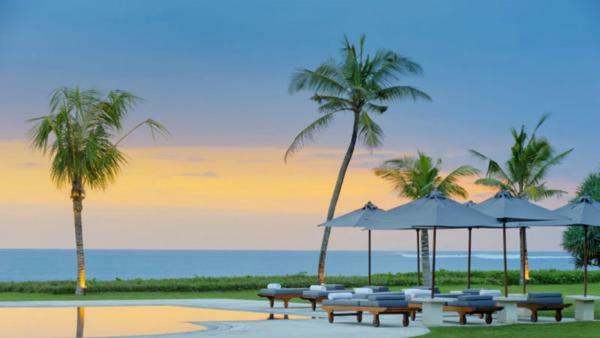 In many ways, Bali epitomizes the luxury vacation experience; this Indonesia gem sparkles as a staple of popular culture, with well-off travelers traveling far and wide to unearth a taste of its profound beauty. 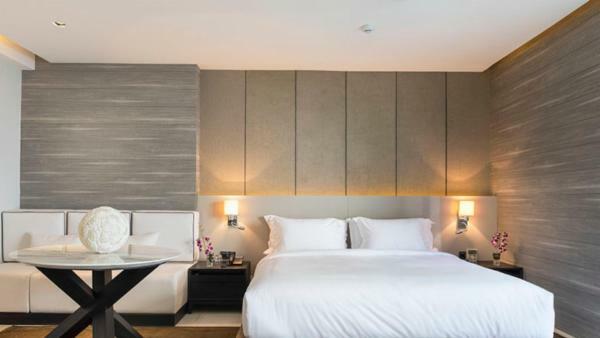 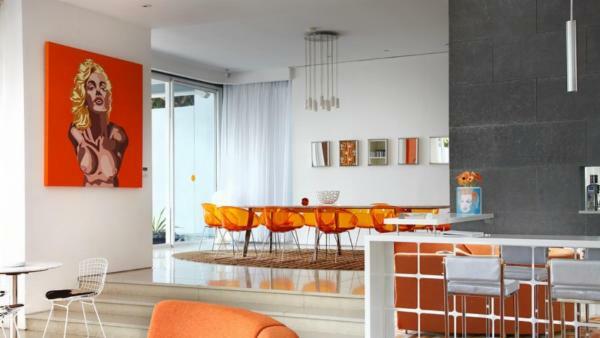 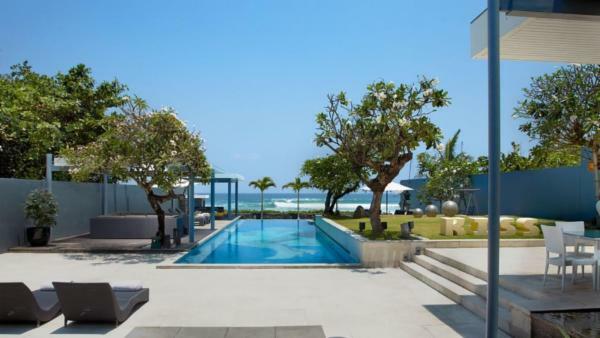 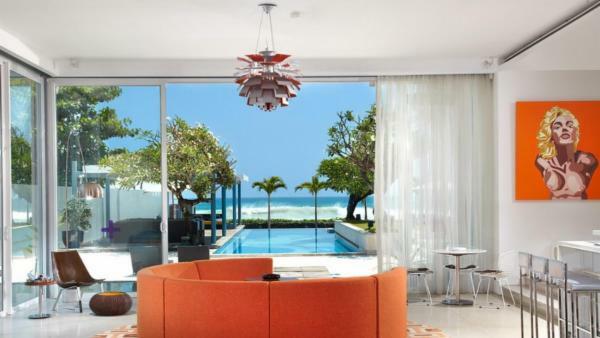 Seminyak’s action centers around Seminyak Beach – where upscale hotels and beachfront luxury villa rentals offer a front row seat to coveted shorelines. 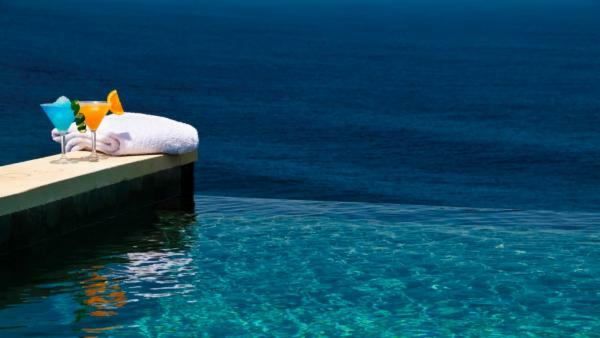 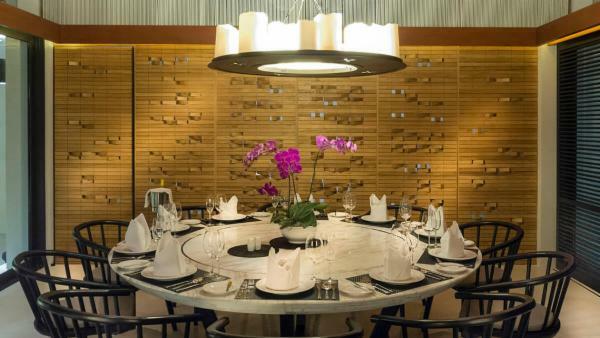 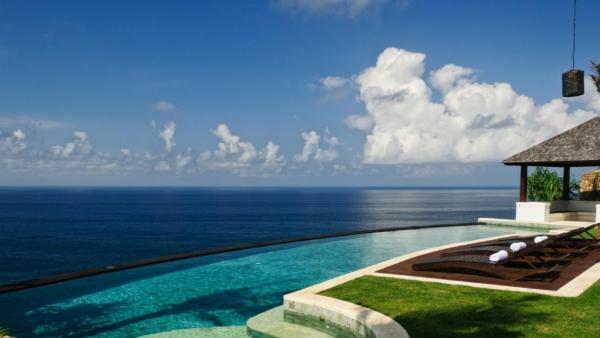 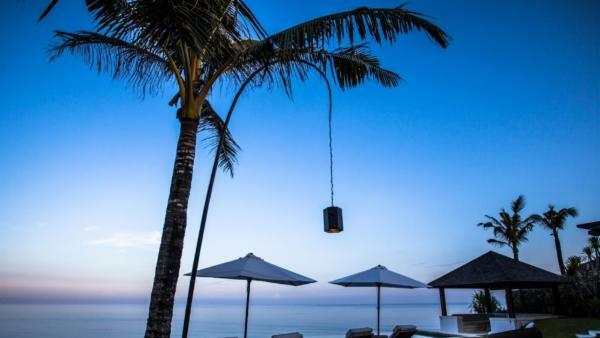 This is Bali’s premiere destination for days alternating between boutique shopping, fine dining, and ocean adventure. 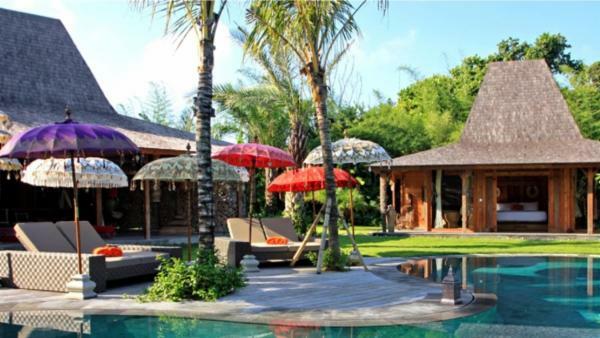 Ubud is famous for its enchanting cultural attractions and awe-inspiring landscape, where affluent travelers flock to private vacation homes to host spiritual retreats. 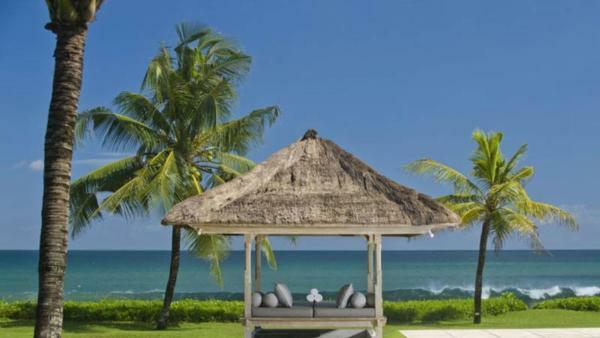 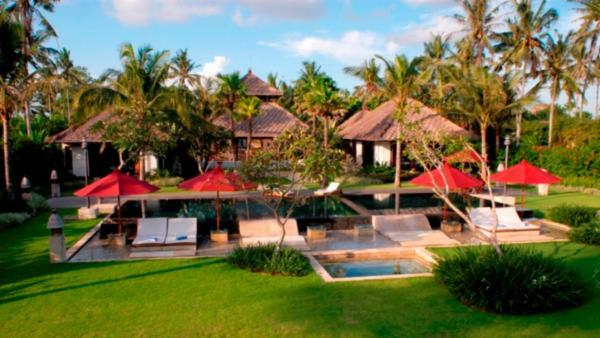 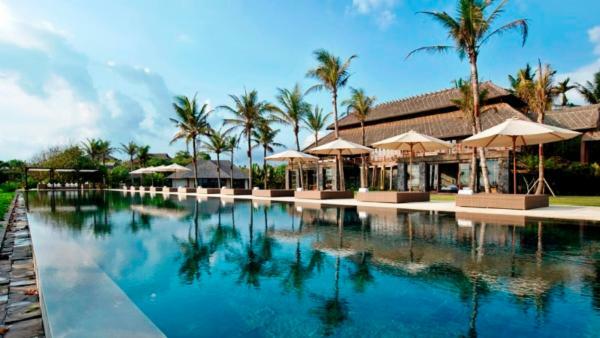 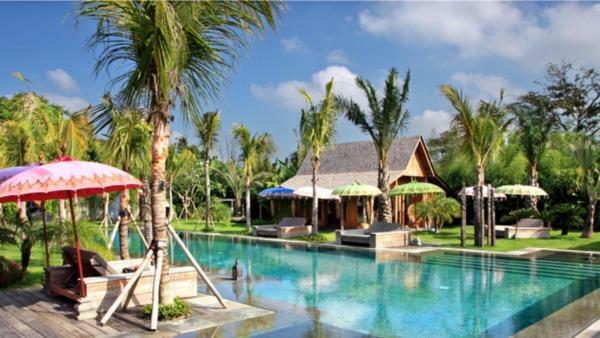 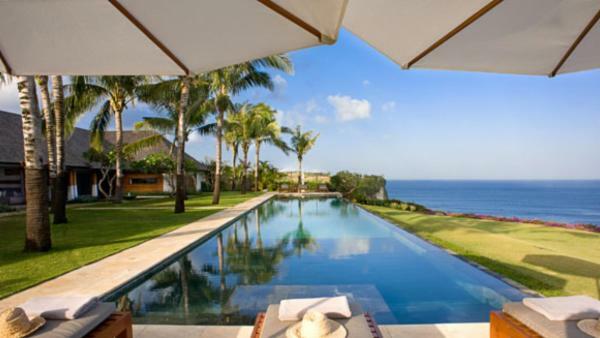 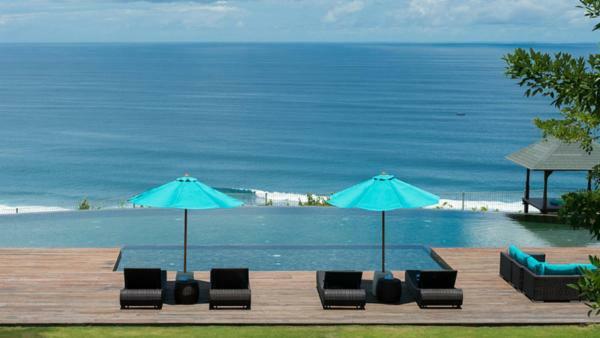 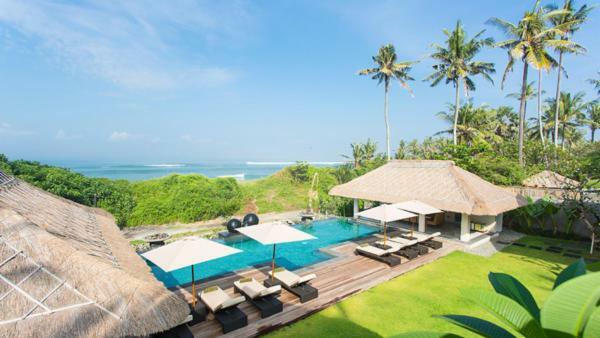 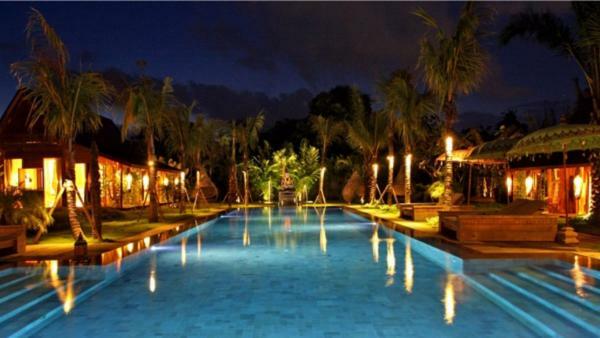 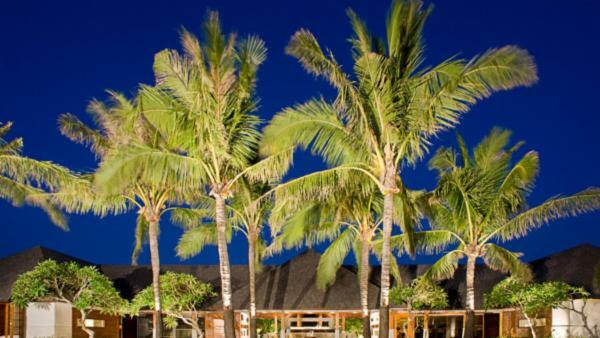 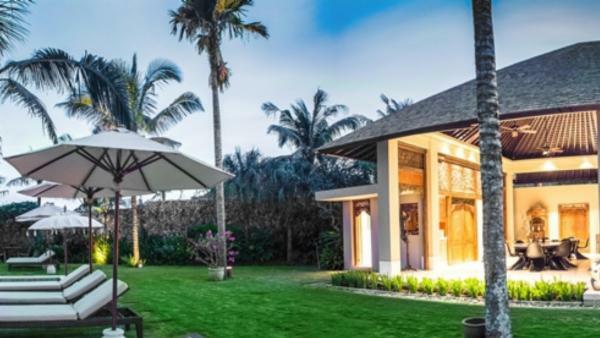 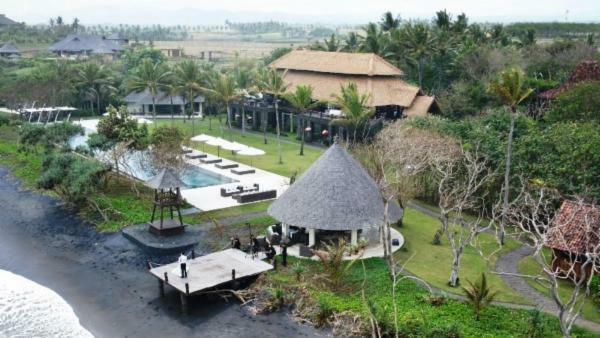 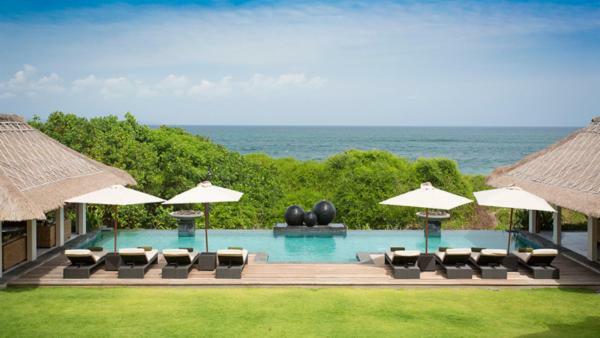 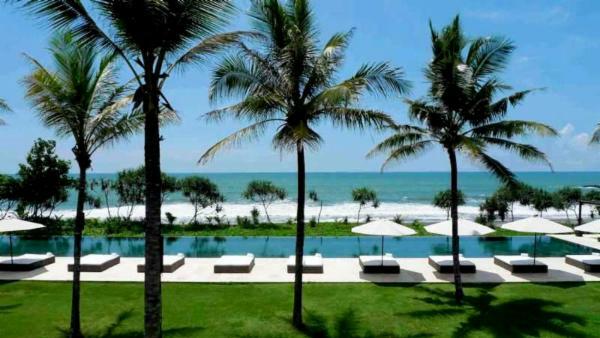 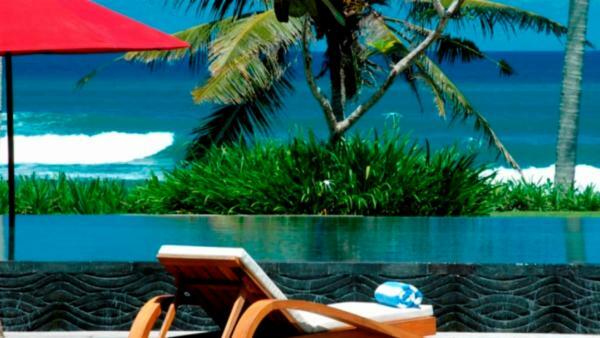 Canggu mesmerizes visitors with terraced emerald rice fields that shimmer beneath a golden sun. 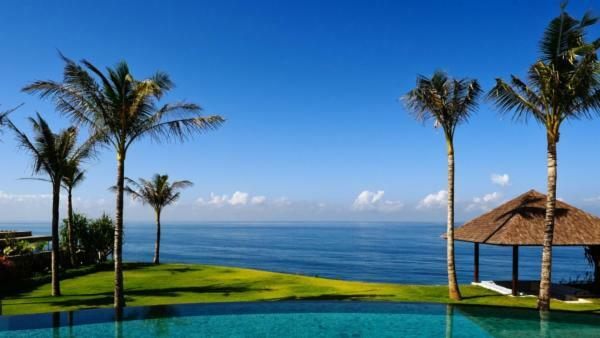 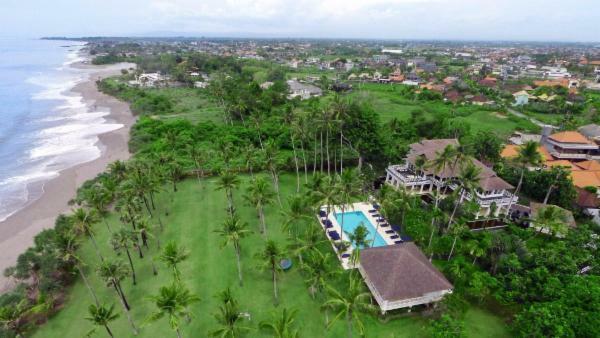 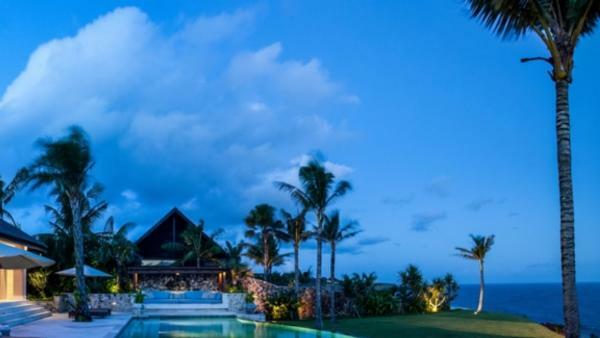 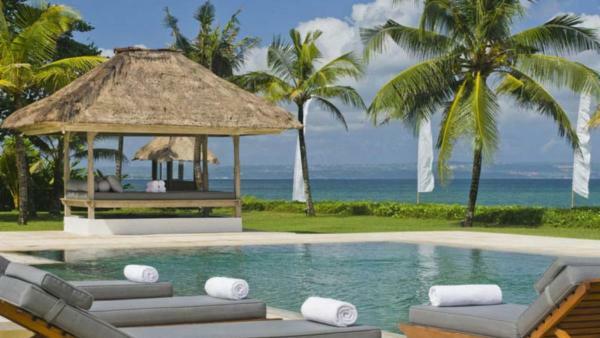 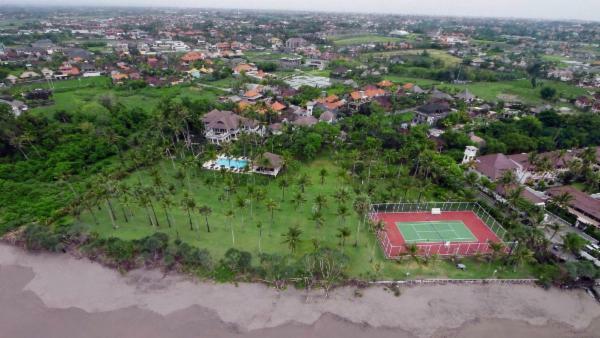 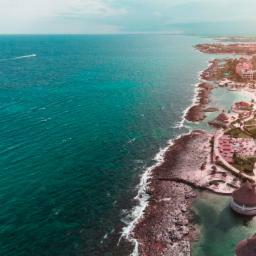 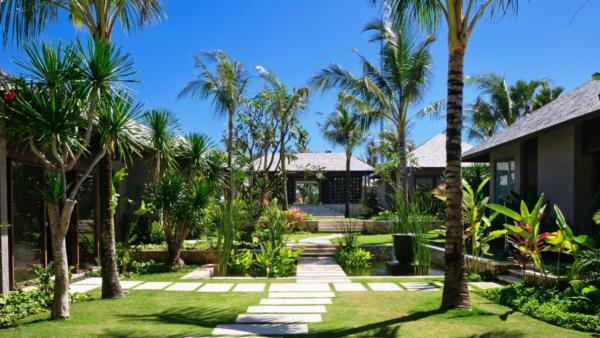 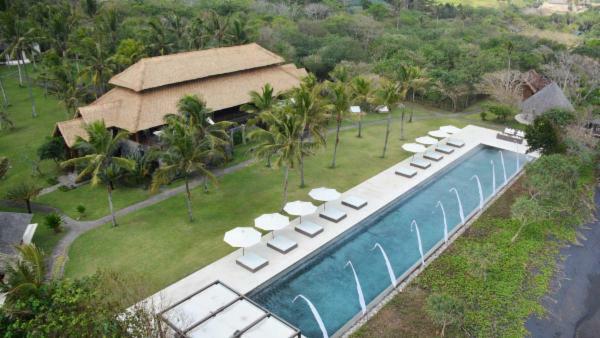 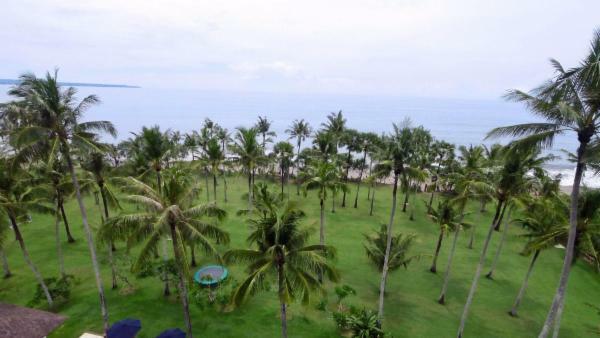 Meanwhile, the Bukit Peninsula in South Bali features Nusa Dua – a treasured vacation destination that attracts myriad affluent travelers, ripe with upscale resorts and beautiful villas sitting nearby world-class surfing sites. 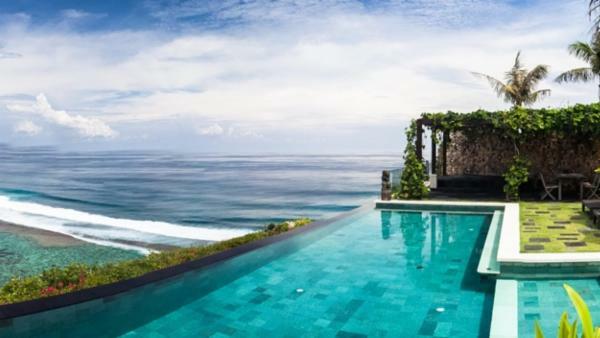 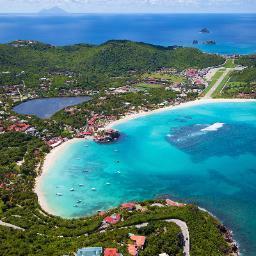 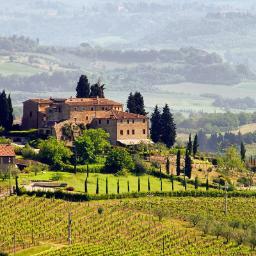 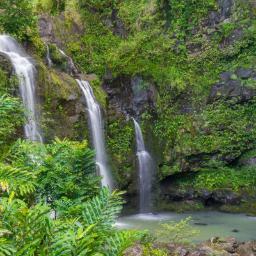 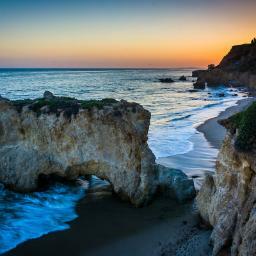 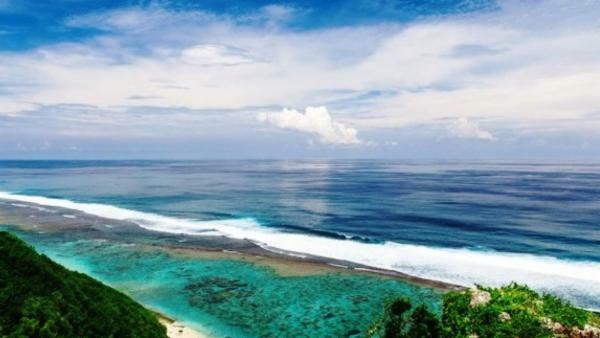 But Bali isn’t the only Indonesia vacation destination worth visiting. 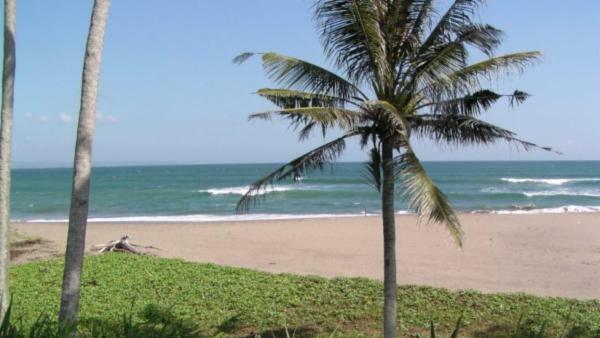 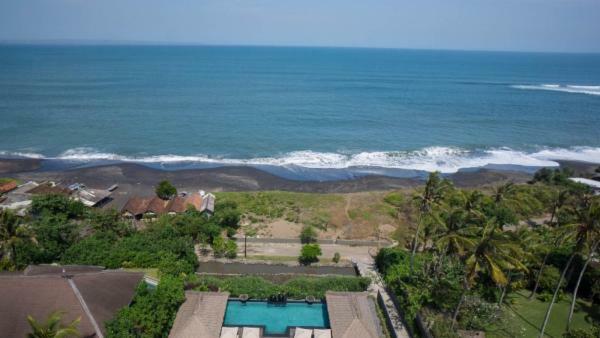 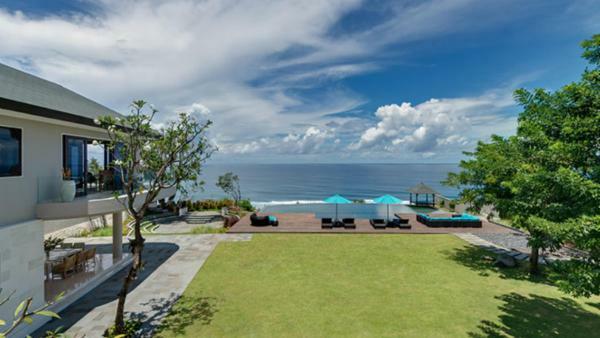 Less traveled Lombok offers equally as stellar beaches, where world-class waves attract avid surfers rent oceanfront private vacation homes for close proximity to exhilarating surf breaks. 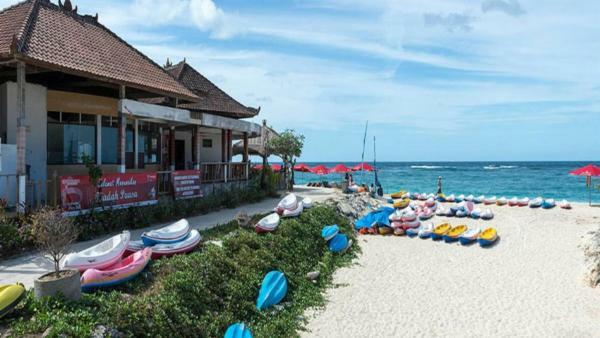 Many travelers plan their Indonesia vacation experience in West Lombok, enjoying convenience to the city of Mataram, the famous beach resort in Senggigi, and tranquil sea waters peppered in offshore islands. 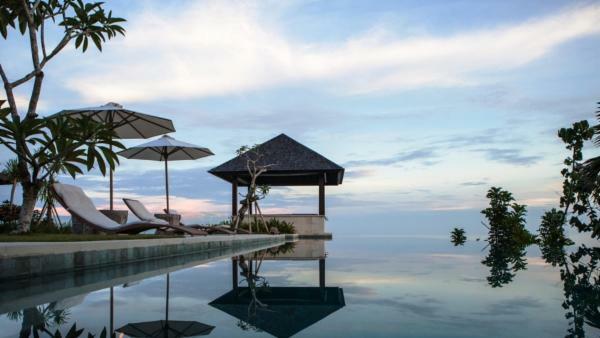 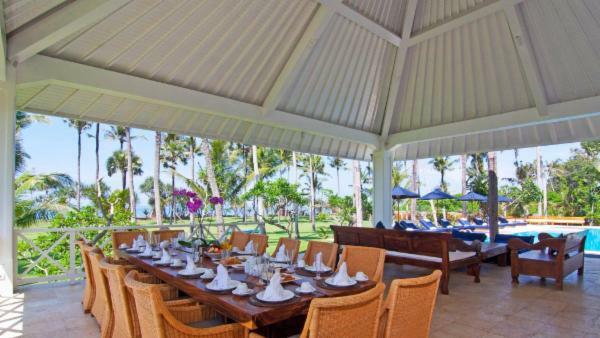 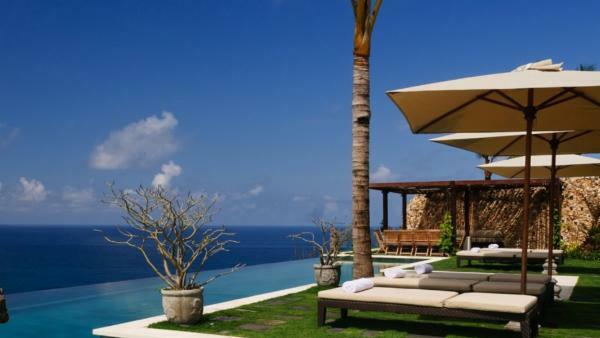 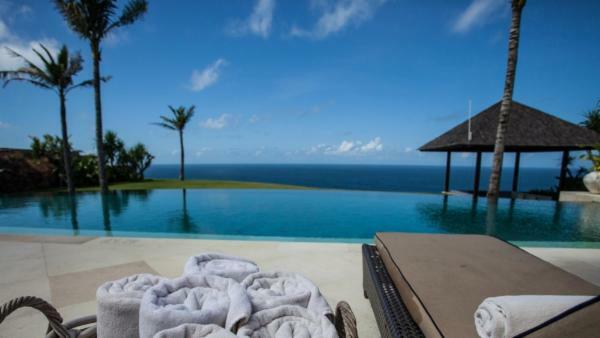 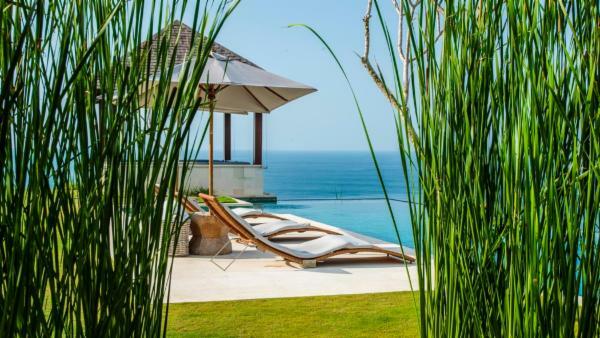 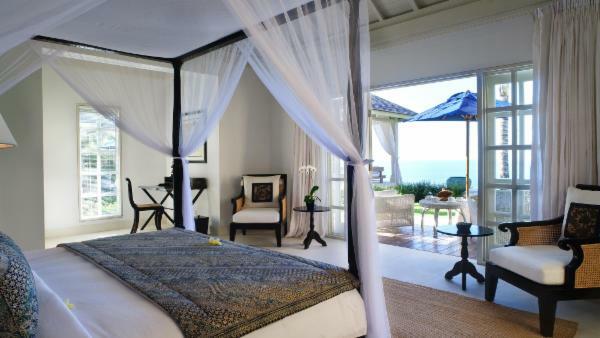 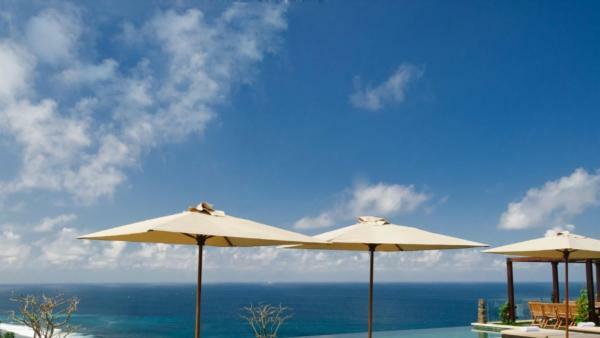 South Lombok has awe-striking beaches and turquoise sea, perfect for affluent travelers seeking a serene retreat in oceanfront luxury villa rentals. 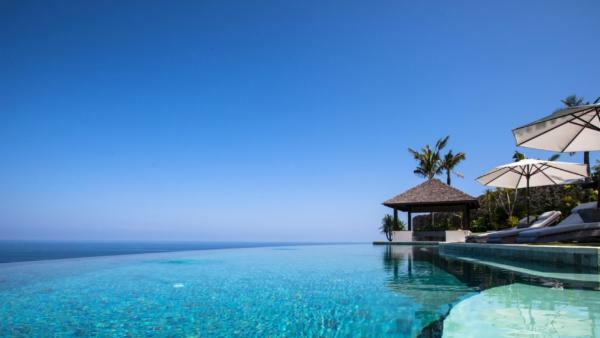 Meanwhile, North and Central Lombok appeals to those exploring Lombok’s inspiring inland, where tobacco fields and rice fields glisten beneath the Gunung Rinjani – Indonesia’s second highest volcano. 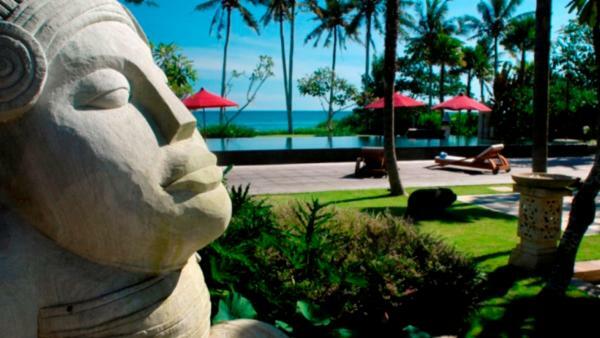 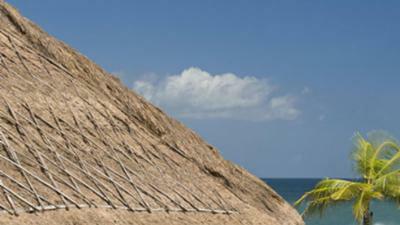 The beauty of Lombok allures all kinds of vacationers, from exotic honeymoons to spiritual retreats. 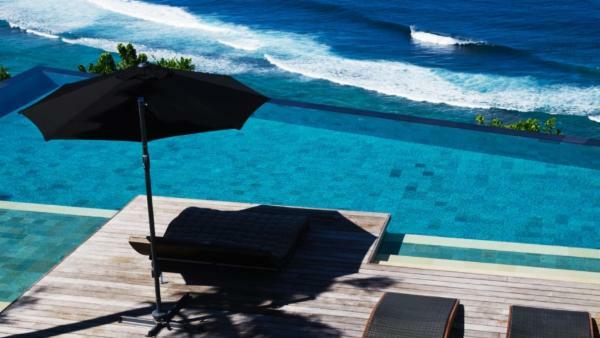 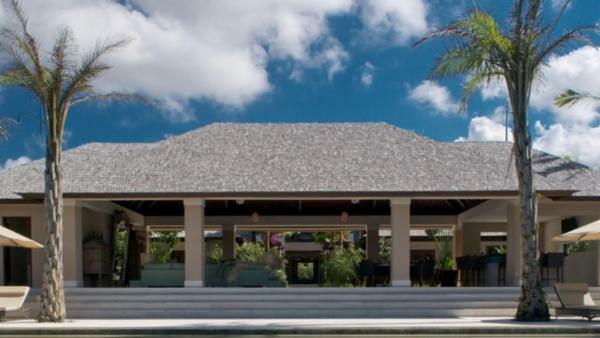 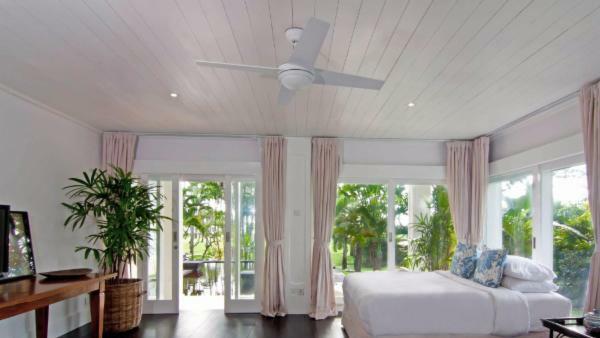 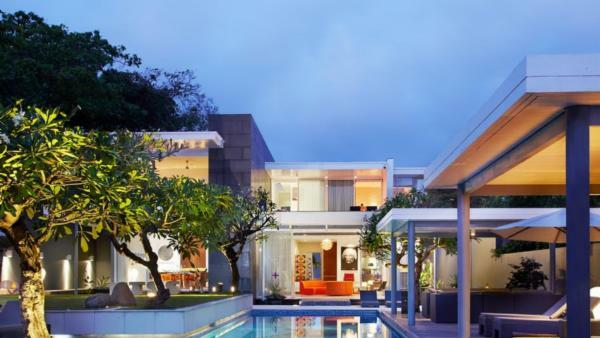 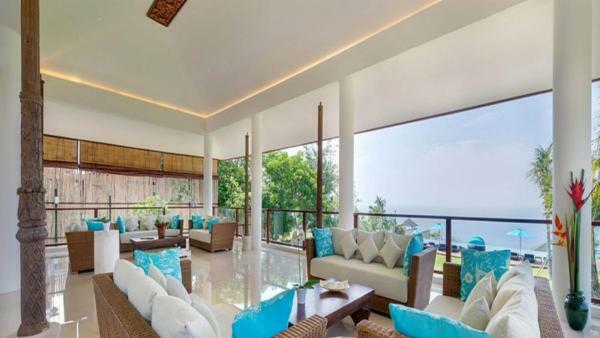 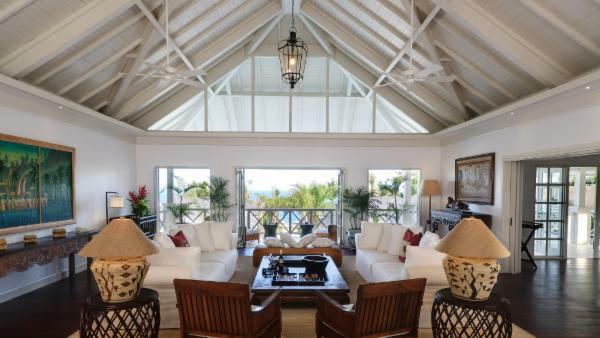 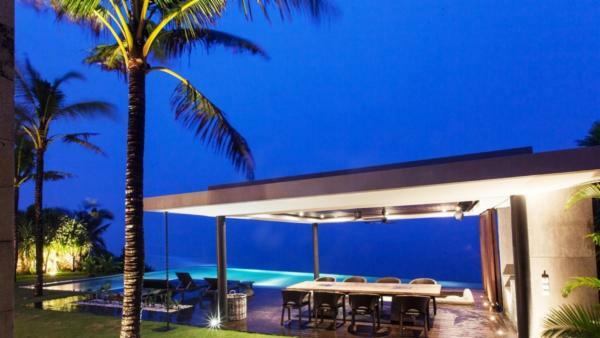 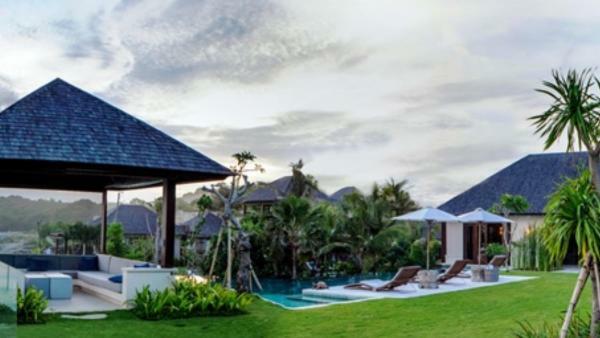 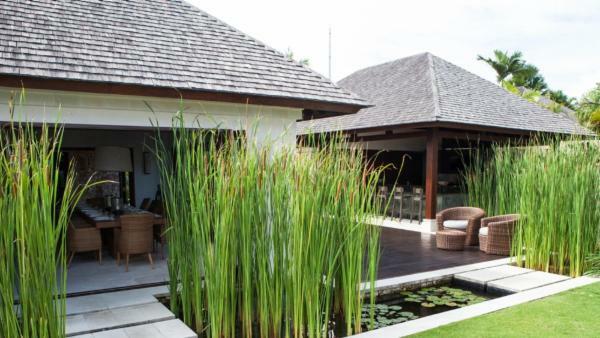 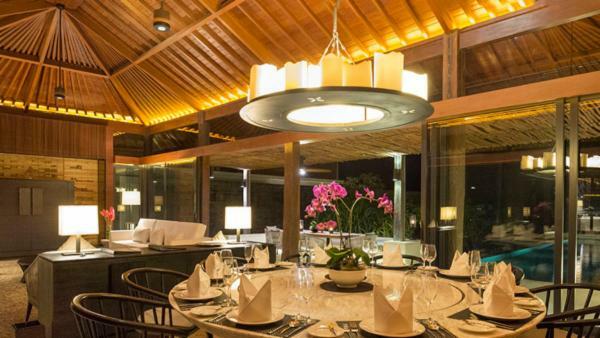 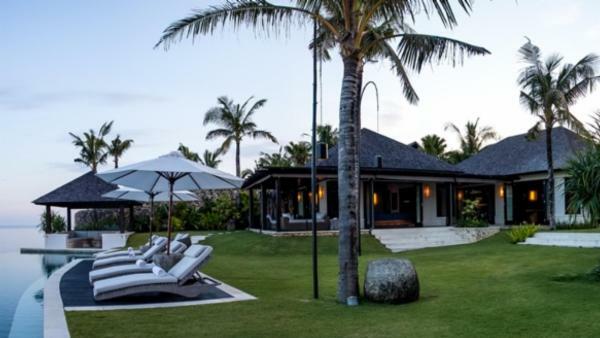 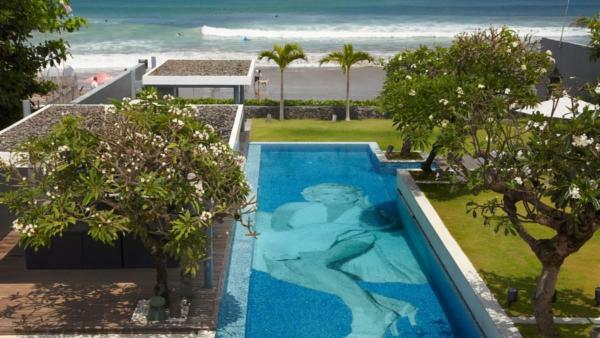 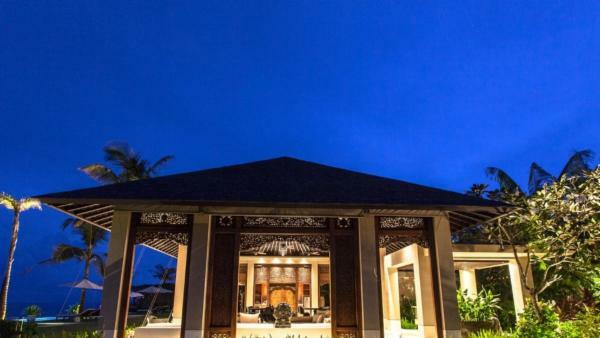 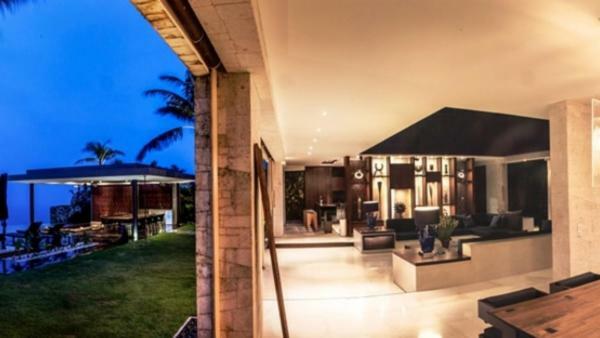 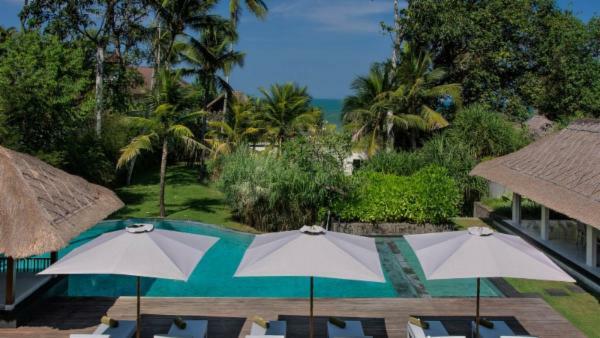 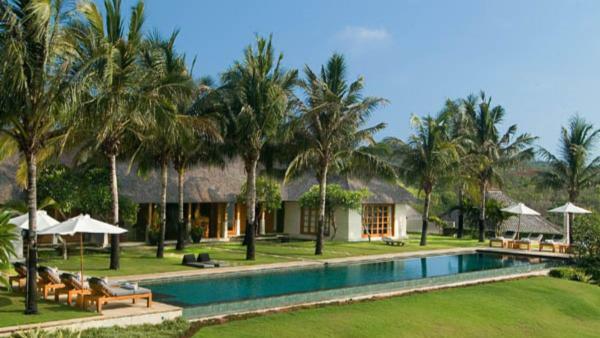 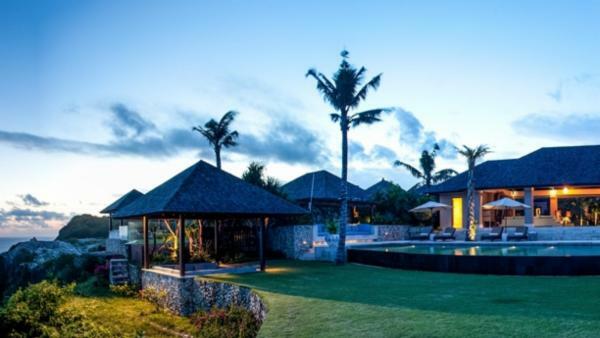 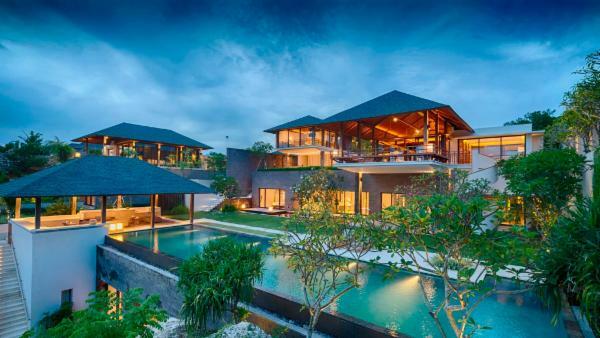 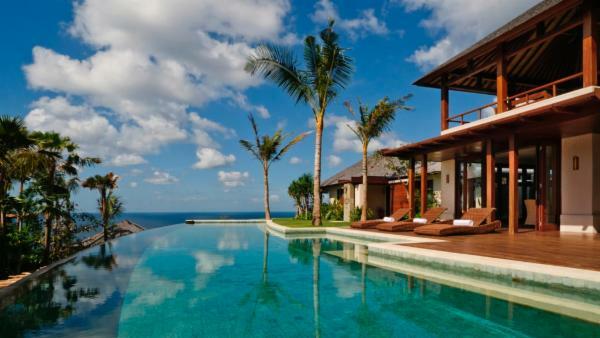 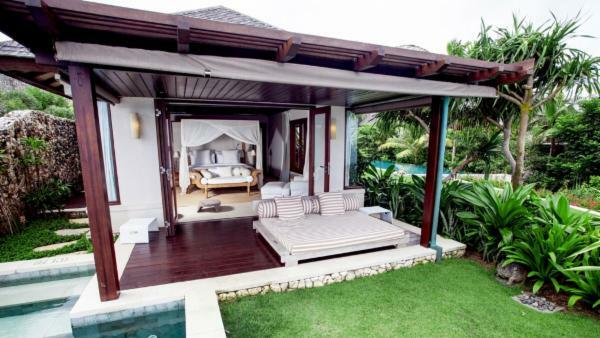 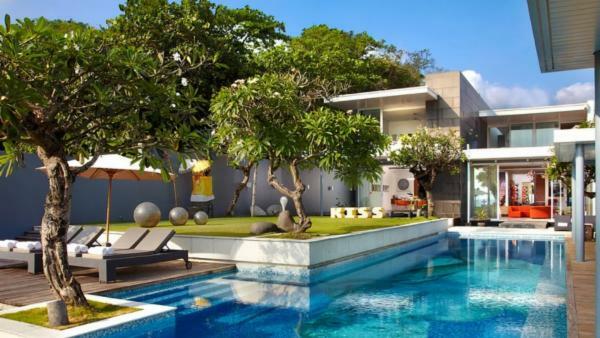 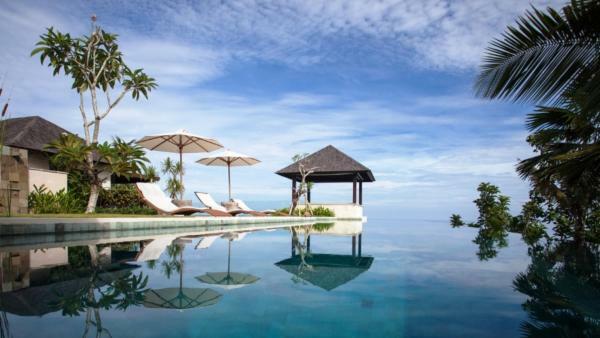 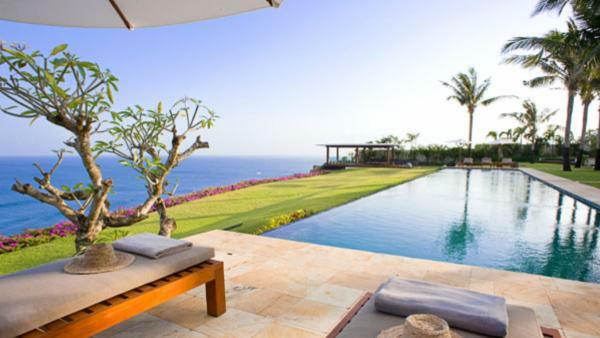 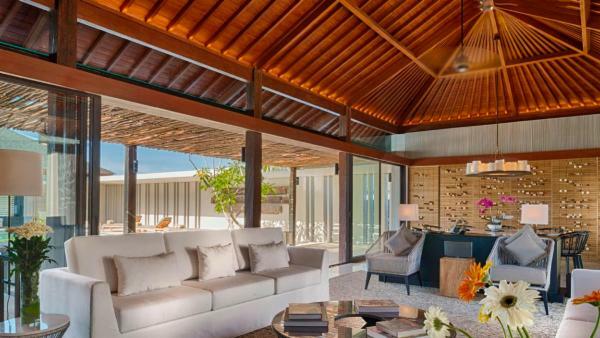 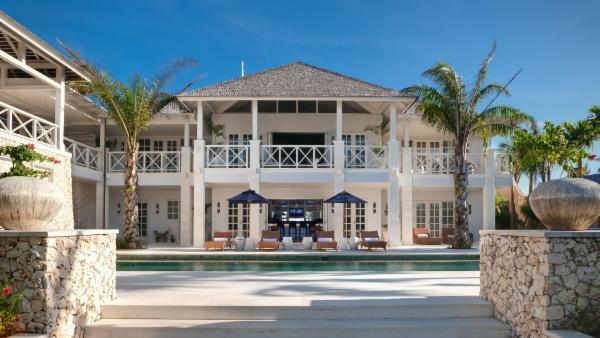 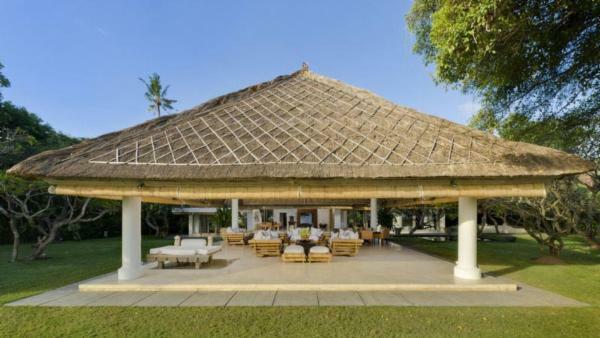 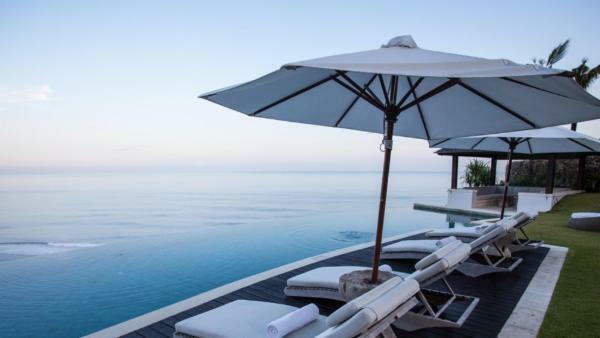 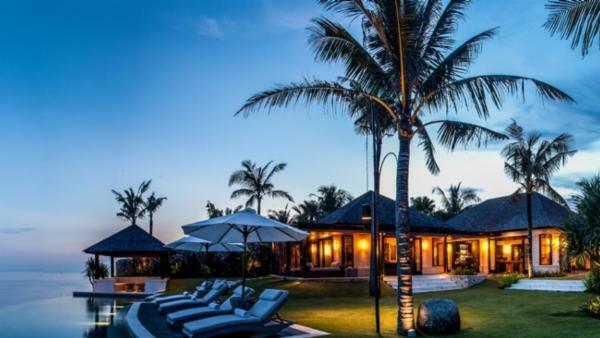 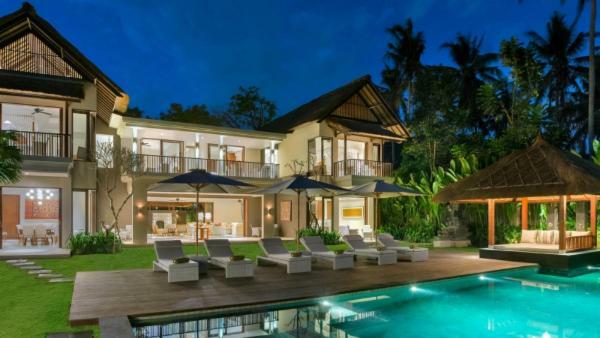 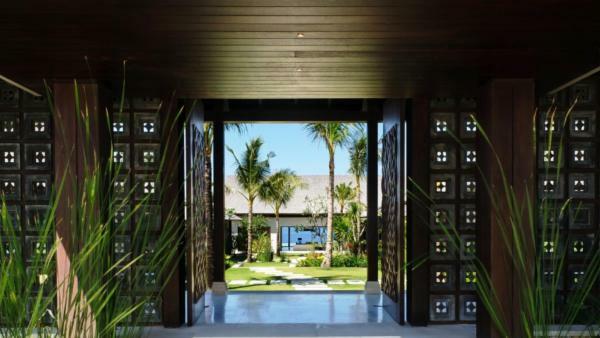 No matter where you choose to launch your Indonesia vacation experience, affluent travelers looking for luxurious accommodations will find luxury villa rentals scattered throughout these treasured destinations. 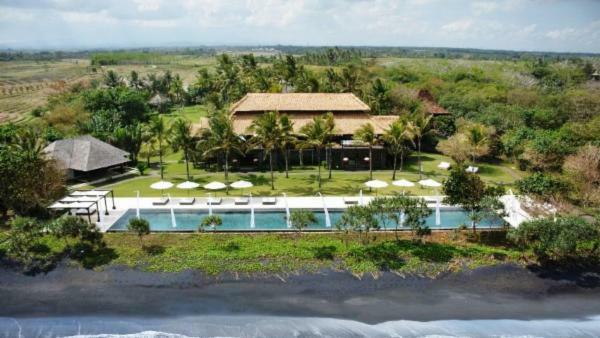 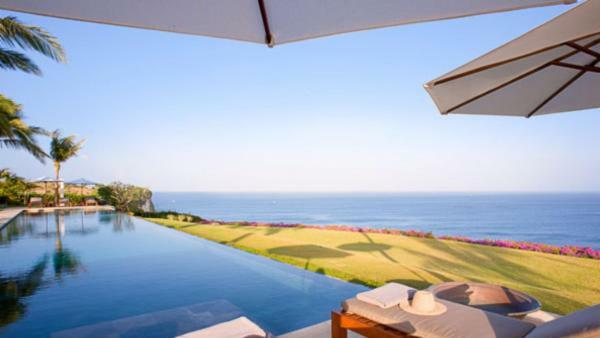 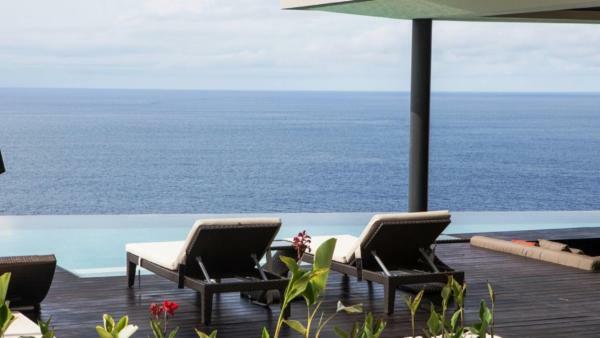 Villaway provides the best luxury villa rentals in Bali and private vacation homes in Lombok for upscale accommodations and contemporary convenience. 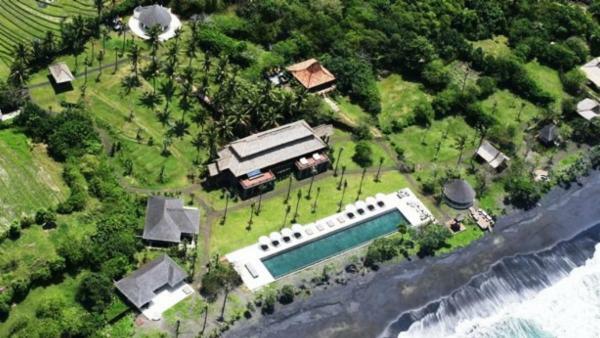 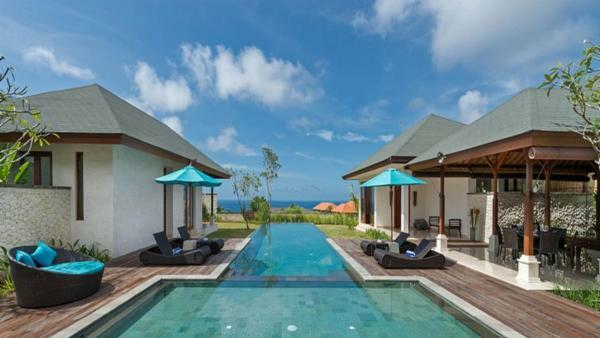 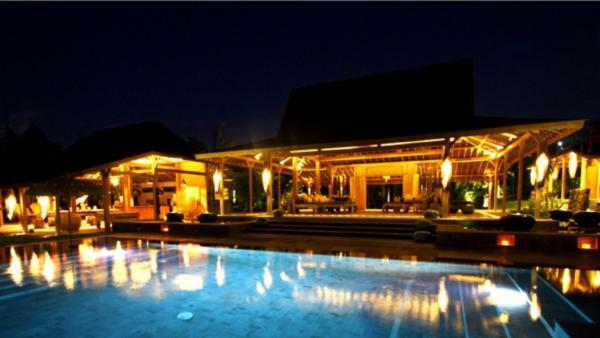 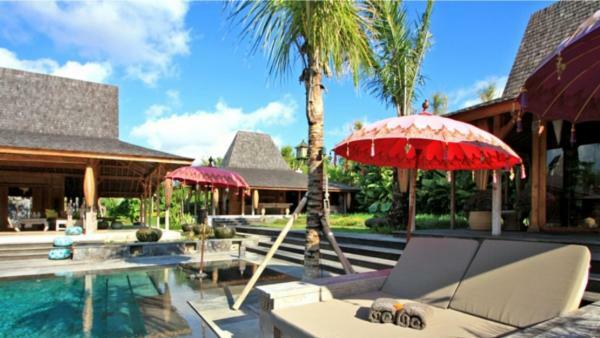 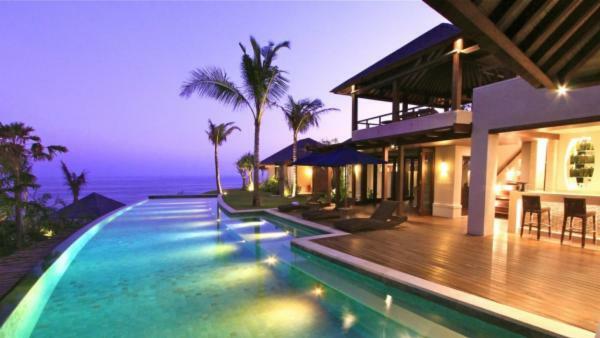 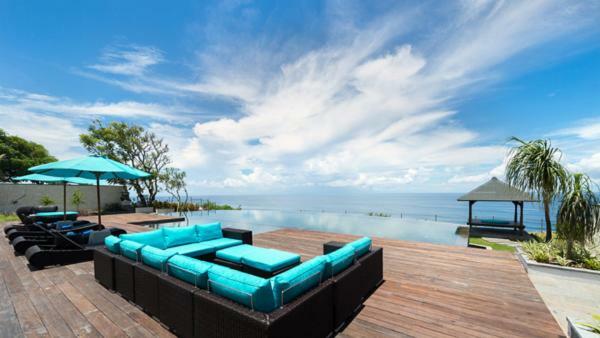 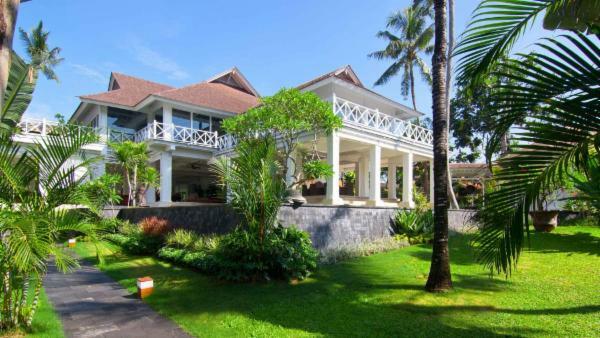 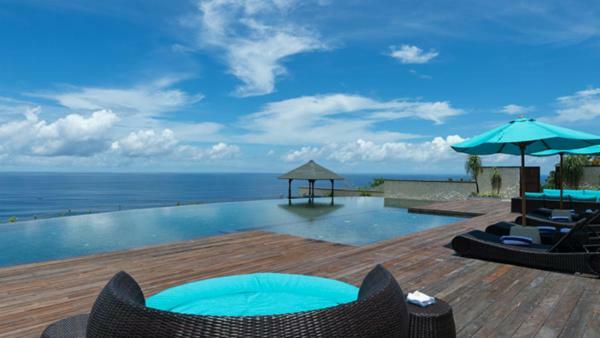 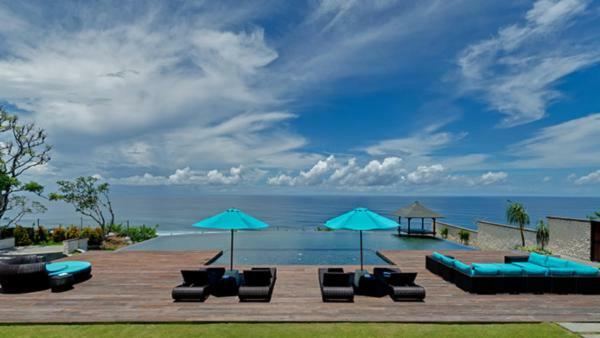 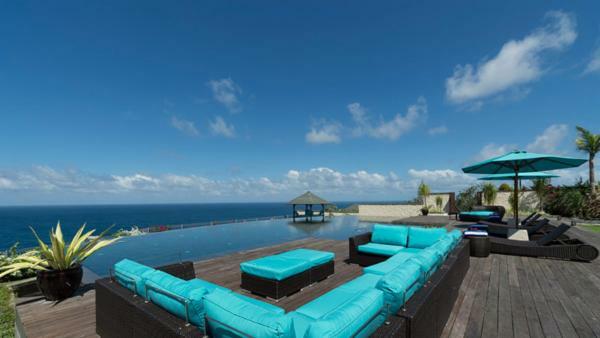 Rent a villa today through Villaway and start preparing for an unforgettable Indonesia holiday.